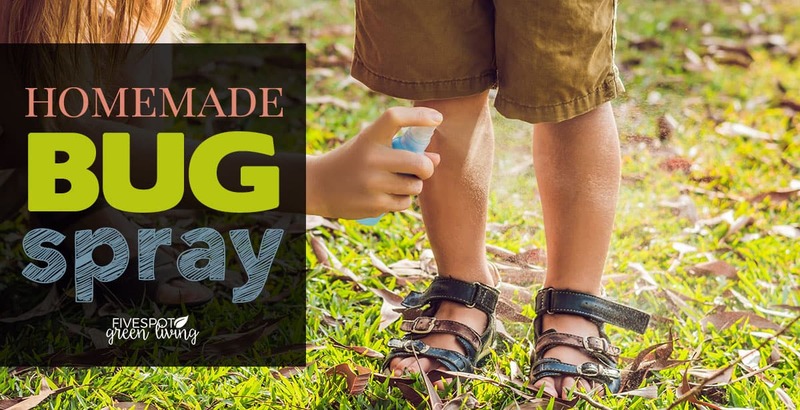 It’s always a good idea to keep this homemade insect repellent on hand for natural pest control – it’s super easy to mix up and you can use it on everyone in your family or even as a room spray to ward off bugs! Every time the humidity rears its ugly head, the bugs come back out. And it seems like that’s been happening so much this year. 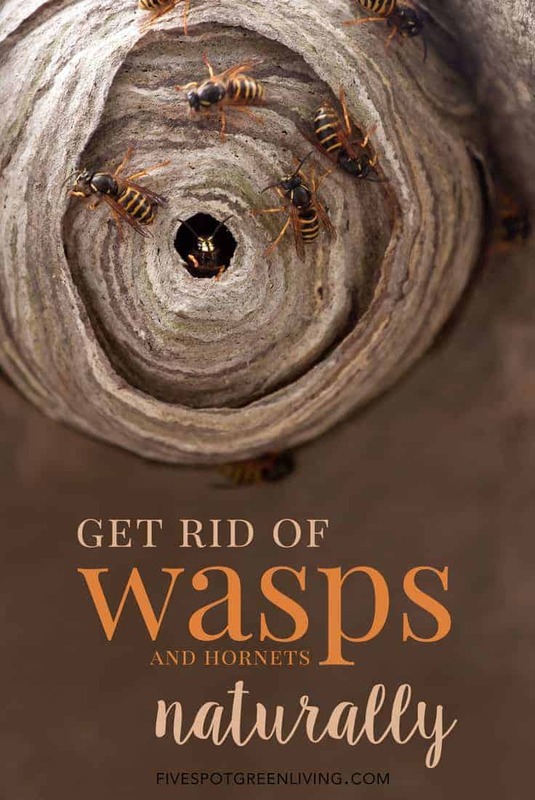 That means a LOT of bug bites if you want to actually step outside and do something outdoors! 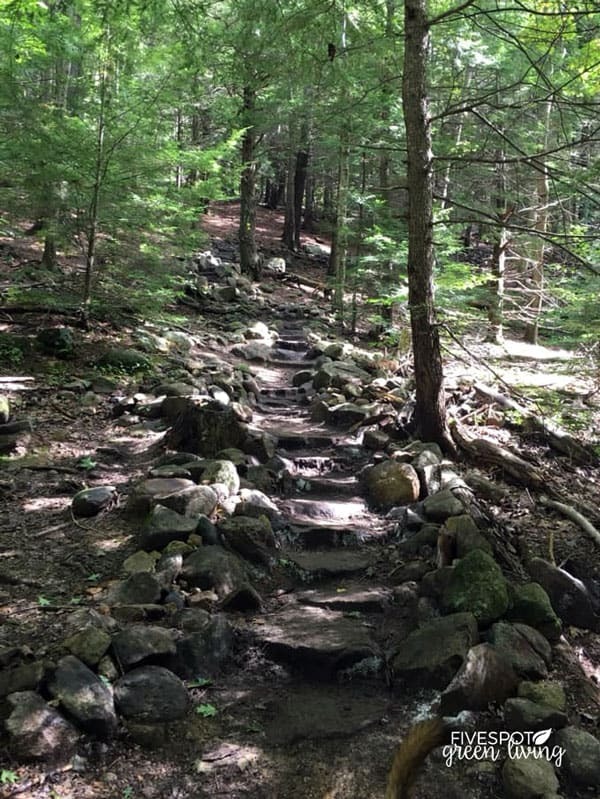 My kids and I have discovered hiking and have found it’s something that we ALL like to do! But hiking means bugs. 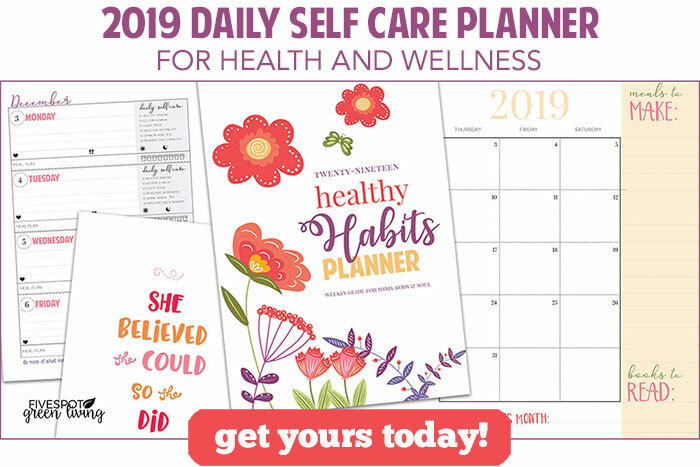 I have a bunch of these little spray bottles just the right size for our packs we carry – they are also perfect for my kids at camp! 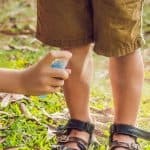 While many health organizations will say that DEET is safe or that “the overall incidence of deet poisoning is very low” the truth is that scientists actually have NO IDEA how exactly DEET repels insects from biting humans. That’s a red flag right there isn’t it? If we are putting chemicals on our kids, we really should know exactly how it works and what it does. It’s really irresponsible to use DEET on the knowledge that “most cases of DEET poisoning are mild.” Most cases?! 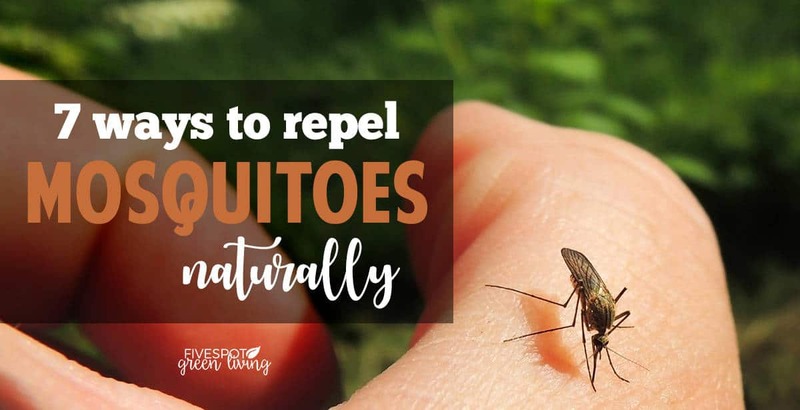 That means that SOME cases of DEET poisoning are NOT mild. 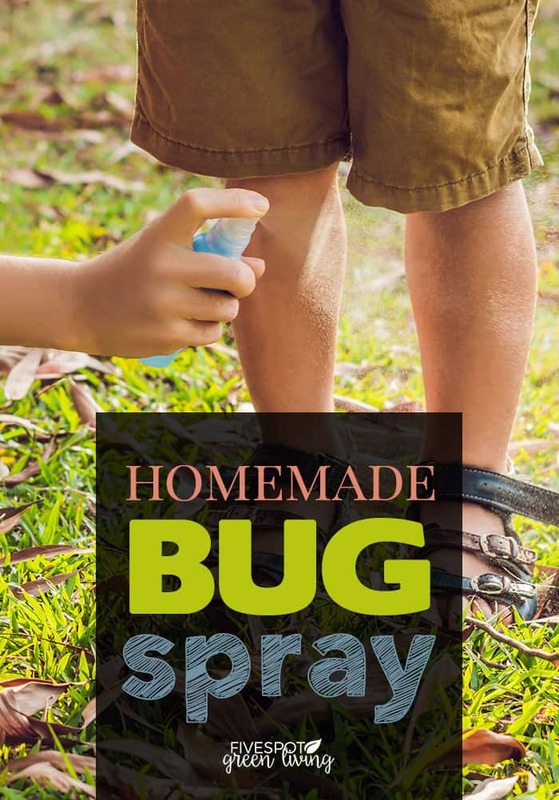 So here we go with the natural homemade insect repellent spray recipe that we can feel confident works and will repel bugs while not harming our kids in any way. 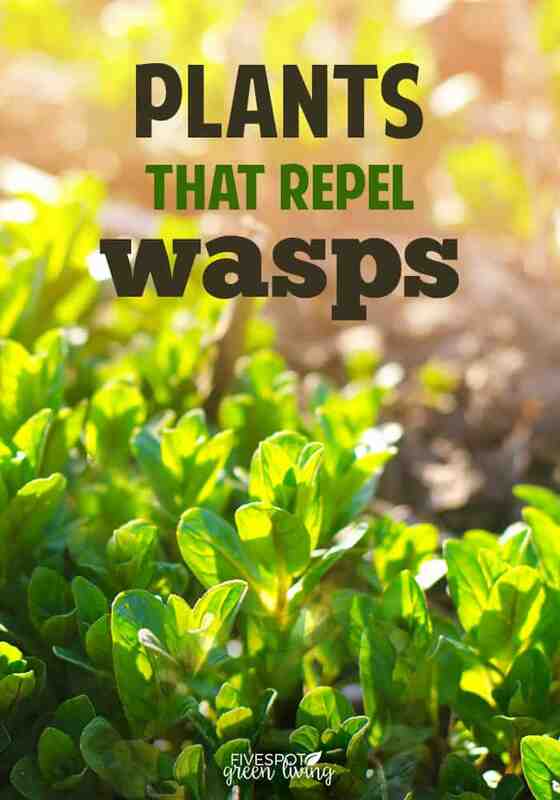 According to this study, lavender, geranium and eucalyptus have the power to repel insects naturally. Geranium oil should not be used on babies and young children due to the delicate nature of their skin. In this 2011 study, citronella was shown to have a 96.88% protection from mosquitoes for 4 hours. 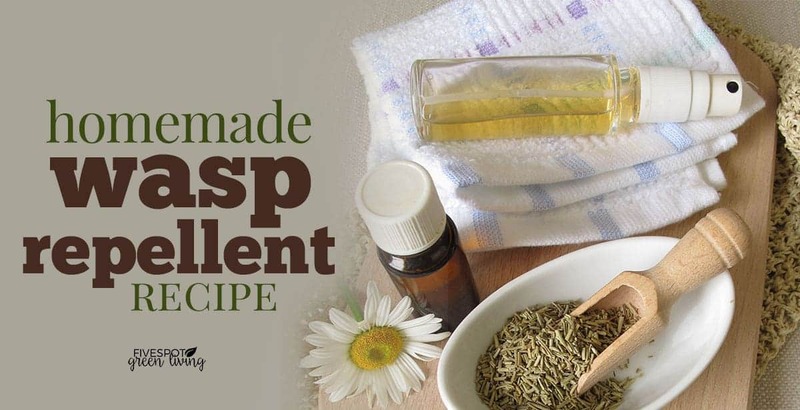 Place essential oils in a glass spray bottle with witch hazel and ACV and shake to combine. Add vegetable glycerin if using. This is optional but helps everything stay combined. Shake before each use as the oils and water will naturally separate some over time. 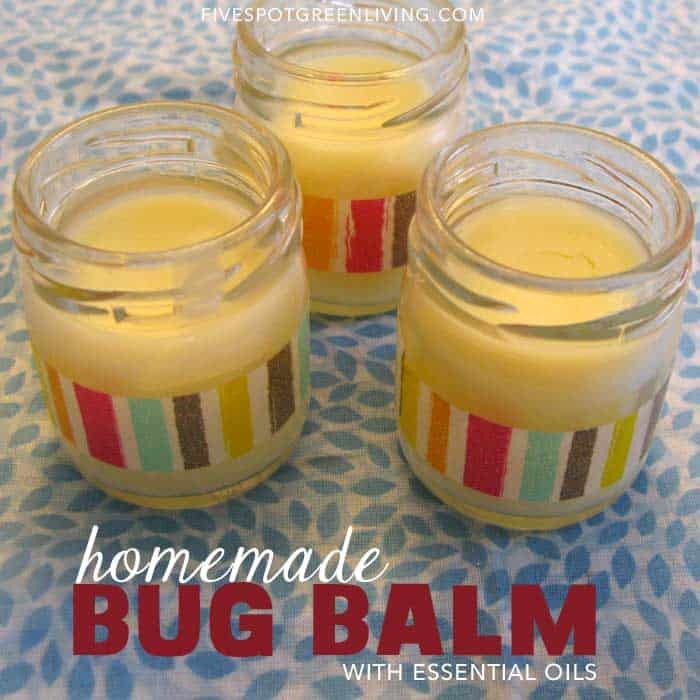 If you do happen to get bit, try this homemade bug balm to help heal the bite and ease the itch! 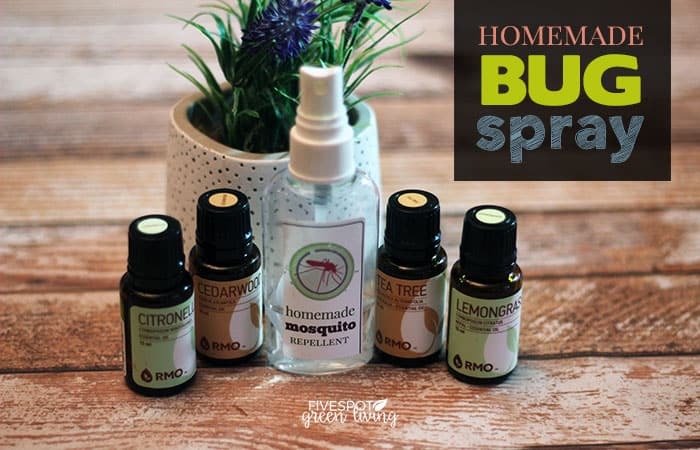 This homemade insect repellent is super easy to mix up and you can use it on everyone in your family or even as a room spray to ward off bugs! 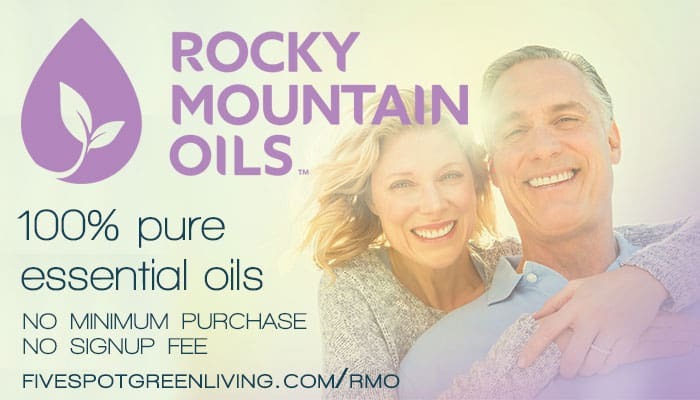 Can’t be bothered with all of those oils? 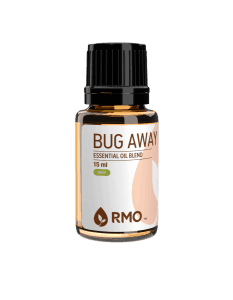 If you want to make a quick and easy homemade insect repellent, try this Bug Away Essential Oil Blend from Rocky Mountain Oils and just mix up 50 drops with some natural witch hazel and/or apple cider vinegar in a 4oz spray bottle and you’re all set!